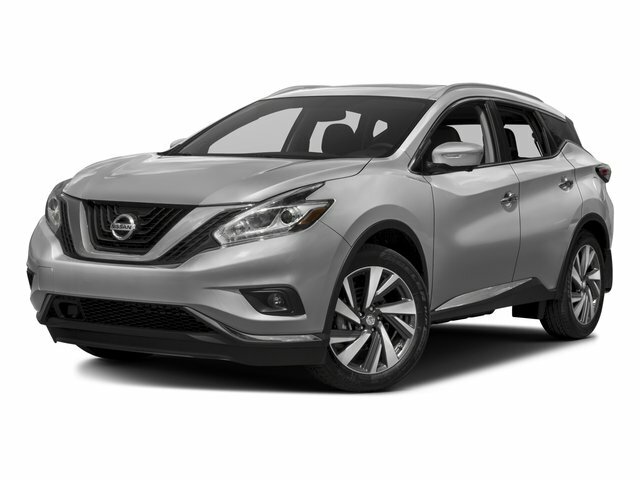 Description **This 2017 Nissan Murano Platinum in Pearl White is a great choice and features**, CVT with Xtronic, AWD. Certified. Clean CARFAX. Odometer is 11285 miles below market average! 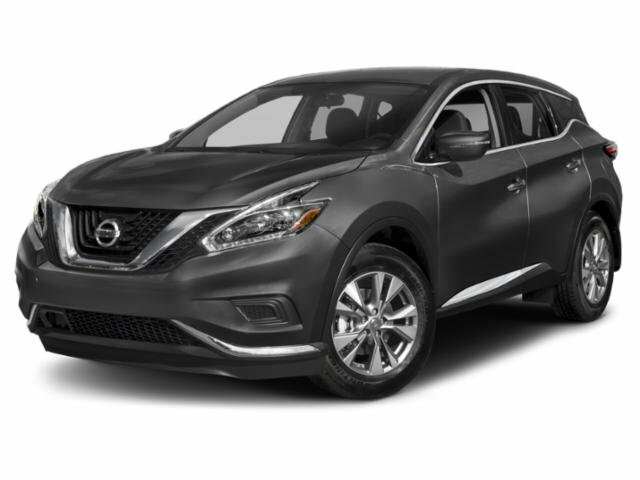 21/28 City/Highway MPG Paul Barnett Nissan invites you to experience the difference our dealership can make for you, visit our Brookhaven, MS location near Hazlehurst at your earliest convenience or explore all the resources our Nissan website has to offer now!